The truth is I’ve been far too busy to blog of late and so my blog has been suffering badly. My day job became overwhelming and has eaten all of my energy. I’m hoping that will change soon. So, in trying to keep a toe over the threshold and into the world I’d like to mention that I’m still hosting the ChiSeries Vancouver, part of the Chiaroscuro Reading series started in Toronto some five or so years ago by Sandra Kasturi and friends. In Toronto, where the wild things are, and there is an abundance of culture and population, the series has run successfully every month. Last year, along with Ottawa and Winnipeg, we launched in April, and ran quarterly, with readings in July, Oct. and then in February. The next one would have been May but EDGE Publishing was bringing dark fiction author and vampire aficionado Nancy Kilpatrick in May so we did a reading with Nancy, which included Rhea Rose and me reading as well. With these readings we had several hurdles to get beyond. One was the venues brought some challenges, and with the new reading for this July 22nd we will be moving to the Cottage Bistro at 4468 (or possibly 4470) Main St. 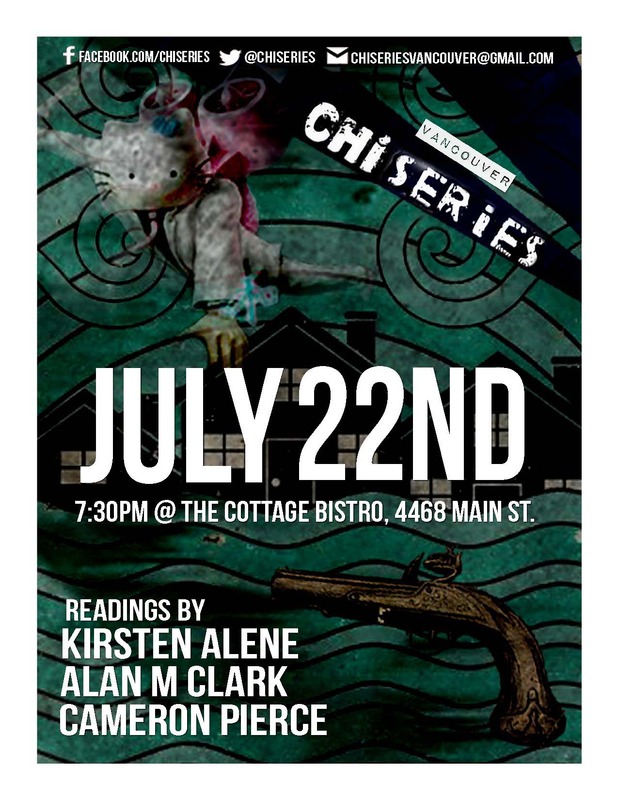 The Cottage Bistro is known for hosting live music as well as several other reading series and is happy to have the ChiSeries on stage. This is an exciting and very central venue so I’m hoping that many people will come out and enjoy the tales. ChiSeries is free and the readers are published authors of speculative fiction and poetry. This includes science fiction, fantasy, magic realism, mythical, dark fiction, horror and all subgenres in between. This July, we have guests arriving from Oregon: Alan M. Clark, Kirsten Alene, and Cameron Pierce. Some people might recognize Alan’s name. He has been a well-known and award-winning artist in the dark fiction genre for a number of years. He was this year’s emcee for the World Horror Convention, as well. His paintings range from thoughtful to disturbing and he has created illustrations for hundreds of books, including works of fiction of various genre,s nonfiction, textbooks, young adult fiction, and children’s books. 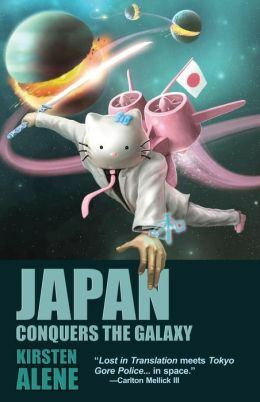 Awards for his illustration work include the World Fantasy Award and four Chelsey Awards. He is the author of thirteen books, including seven novels, a lavishly illustrated novella, four collections of fiction, and a nonfiction full-color book of his artwork. 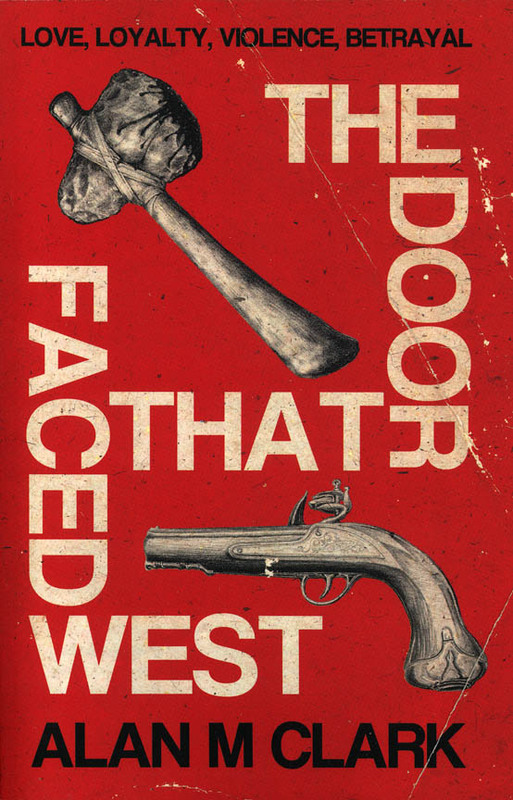 His latest novel, The Door That Faced West, was released by Lazy Fascist Press February, 2014. Kirsten Alene’s book will be available at the reading. Writing couple Kirsten Alene and Cameron Pierce live in Portland, Oregon. Kirsten’s books include Japan Conquers the Galaxy, Unicorn Battle Squad, Love in the Time of Dinosaurs, and the forthcoming short story collection, Rules of Appropriate Conduct from Civil Coping Mechanisms in 2015. Her work has appeared in such places as Amazing Stories of the Flying Spaghetti Monster, Bust Down the Door and Eat All the Chickens, Innsmouth Magazine and The Magazine of Bizarro Fiction. 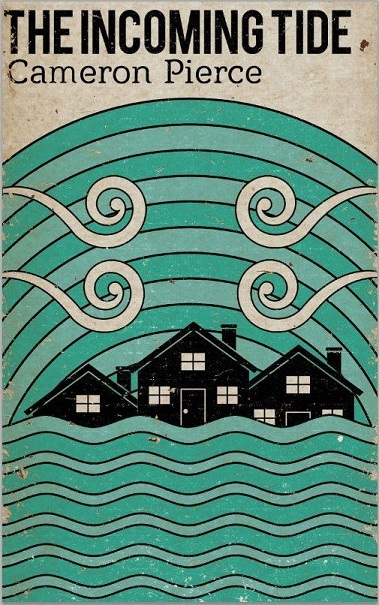 Cameron Pierce’s ten books include the Wonderland Book Award-winning collection Lost in Cat Brain Land, Our Love Will Go the Way of the Salmon, and the forthcoming novella The Incoming Tide. His work has been praised by The Guardian, Cracked.com and many others. Cameron is also the editor of three anthologies, most recently In Heaven, Everything Is Fine: Fiction Inspired by David Lynch, and is head editor of the popular indie publisher Lazy Fascist Press.